← Words cannot explain what Mr. Toad is up to! I think it is Col. Mustard in the Library with a Candlestick…. I couldn’t resist. 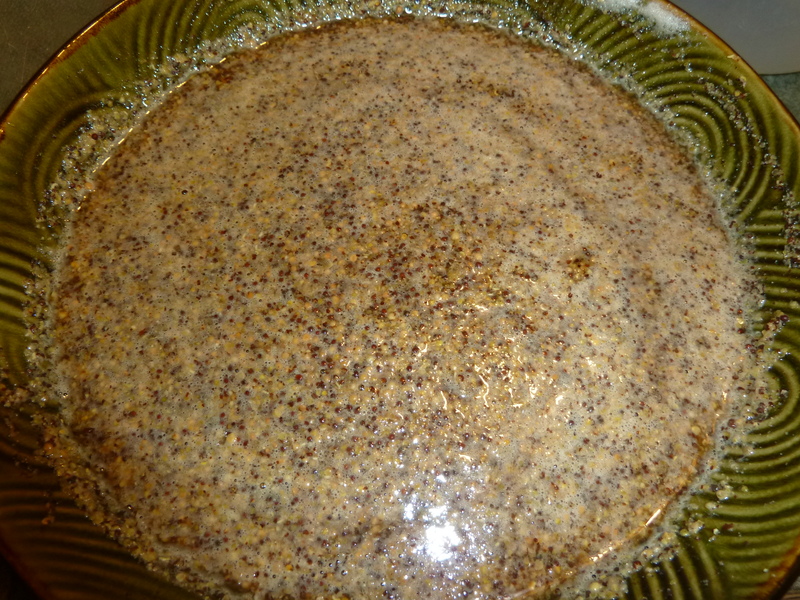 Earlier in June I read a post over at the Ethel Gloves blog about making your own stone ground mustard. Well! Mustard has been on my list of “things to make” for quite a while. You can pop over to the post over there for the recipe. This is a simple photo-document of my process. 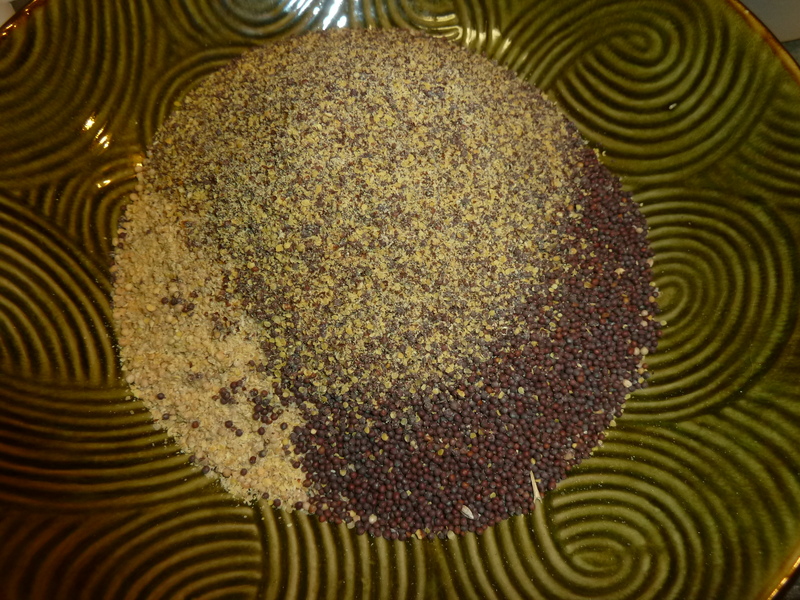 Starting with a combination of Yellow and Brown mustard seed- some ground, some whole seeds. Time to add the vinegar. I love all the texture in there. Time to put in a jar and let it set for two weeks. I think I can wait that long. I must wait that long. I need to let the flavors combine and develop. Head over to the Ethel Gloves Blog and check out the recipe. It is very versatile. You can use wine instead of stout beer. You can use different types of vinegar. You can add seasonings…turmeric, garlic, just go with what you like. I went with the basics this first time and will go from there. 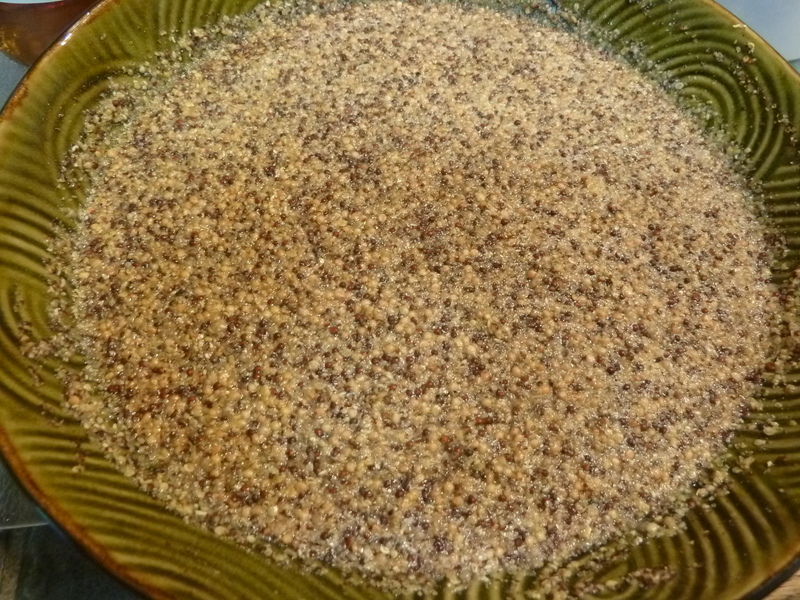 Here are a few places you can buy your mustard seeds in bulk. It is amazingly inexpensive. Any mustard makers out there? This entry was posted in Food, Homemade, Recipes and tagged making mustard. Bookmark the permalink. Hi Banbamama – Not only is it easy, it is so much more inexpensive than buying it pre-made and you can experiment with flavors that you like. Give it a try. I’ve made mustard a few times before, and been a bit disapointed in the final result. I think that the yellow mustard seeds that I’ve obtained are really very bitter (different than the “pain” you normally feel from mustard). I think it must have been just a yucky source, and will very much like to try again with a different source of seed. Thanks Fran. It looked like the link on the first paragraph worked (on the work “post”), but the link at the bottom was way out there… no idea. I just fixed it. Thanks for letting me know!! Are you going to make some mustard??? Steve is going to be thrilled – one recipe doesn’t use a whole bottle of stout! – unless you double it. Here’s another link too.